New customers: Get a free dethatch with commitment to weekly mowing service. traditional lawn care services such as lawn mowing, edging, trimming and more. We also offer core aeration, seeding, and sod installation. 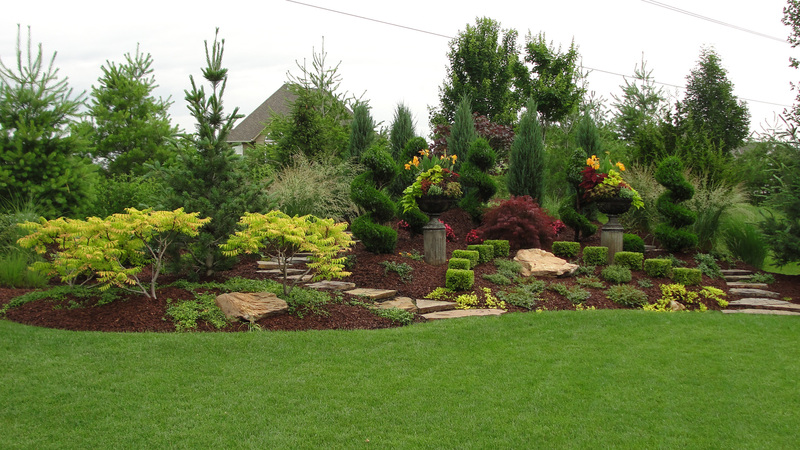 A professionally groomed lawn and landscape can make your business stand out from your competition. We repair all types of irrigation systems. Keep your lawn green and healthy with a properly working sprinkler system. Smitty's would like the opportunity to take care of all your lawn care needs. Find out how we can help you maintain your property year round with our landscaping maintenance services. Do you have a special project for us? Servicing St. Anthony to Idaho Falls and all Surrounding Areas. Servicing the Rexburg, Rigby and Surrounding Areas. For Lawn Care: St. Anthony, Rexburg, Rigby, Idaho Falls and all areas in between.